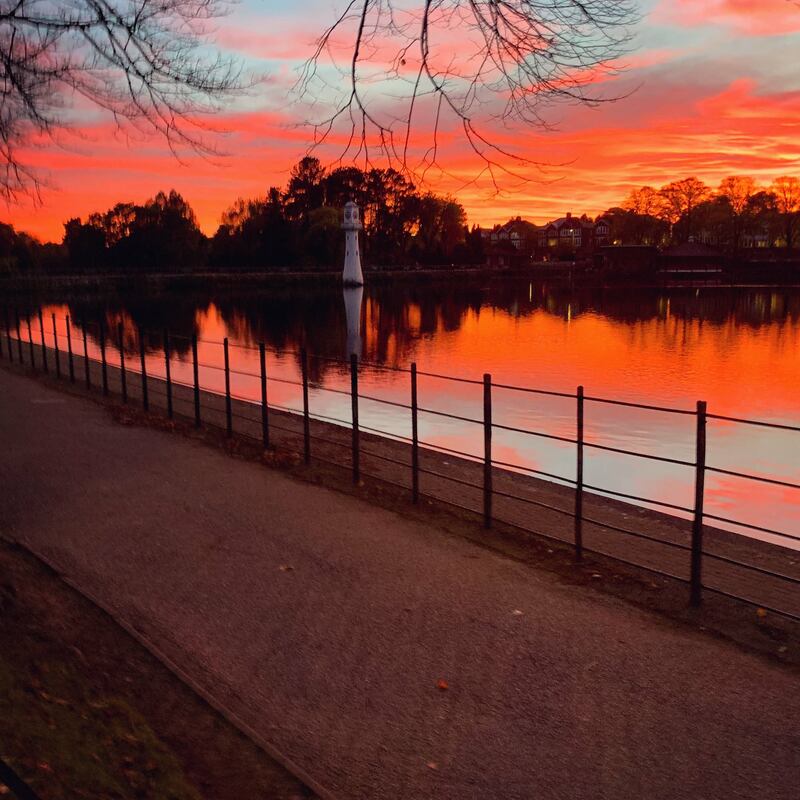 Not an old pic but here's Roath Park with that nice sunset the other night that marked the start of winter. ^^ NinJah , the early years ..
Any of you go and see one of these? The site of the original St. Mary's Church. In 1607 the great flood washed away part of the churchyard and undermined its foundations. It fell into disrepair and the new St. Mary's was built on Bute Street. The outline of the church can still be seen on the side of the Prince of Wales pub, showing where the original church once stood. Preparing the bank on Pembroke Terrace before covering over the feeder and creation of Churchill Way. Yeah, my mum and dad took me to a couple. For some reason the most vivid memory is of the Gurkhas. Undated photograph titles "Holding Up The Fast Traffic at Rumney , Cardiff,"
Traffic islands one third the width of the road have been placed in the main Cardiff-Newport road bear the bridge over the Rriver Rhymney, at Rumney Cardiff. This allows only one vehicle to pass at a time, thus acting as a check on fast traffic and making the road safer. - The new traffic islands at Rumney, South Wales. 20th January 1937: Workmen carrying rhubarb pots at a nursery farm at Rumney, near Cardiff, Wales. 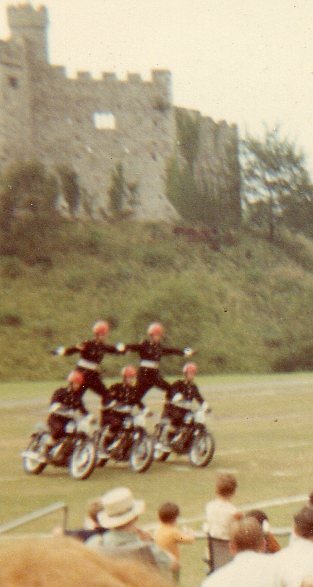 Yep, a guy a few doors down from my mum and dads was in the air force and always got us tickets for the dress rehearsals on the night before official opening. The unveiling of the War Memorial outside the Glamorgan Constabulary at Cowbridge Road East, Canton, in 1925. The building was demolished many years ago but the memorial was relocated to a prominent position outside the South Wales Police Headquarters at Bridgend.